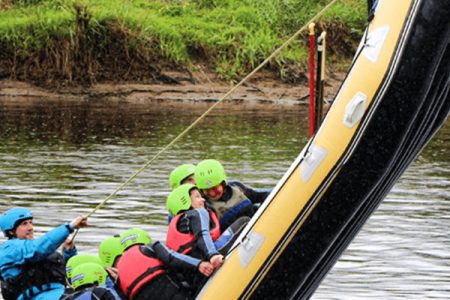 Are you looking to do something totally different, fun and exciting for your hen party? 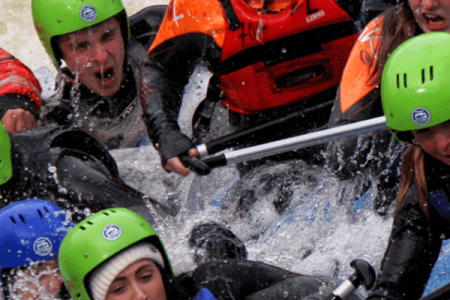 Why not have a brilliant day out with your group White Water Rafting creating memorable experiences that you will treasure forever. 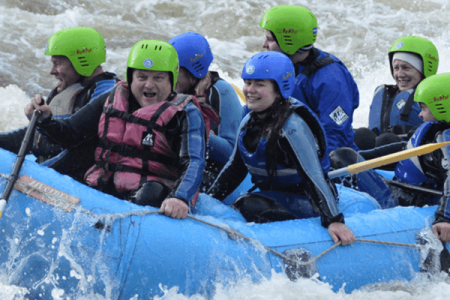 “What a brilliant time we had White Water Rafting in Perthshire for my best friends Hen Party. It was a totally different experience for us all and we will never forget it! Thanks to the office staff for all their help with planning and booking. We will definitely be back!" “We had a fab weekend with Great Away Days. We done the Mini Highland Games and Sumos in Edinburgh on the Saturday and then on the Sunday we ventured to Perthshire for White Water Rafting. The whole weekend was perfect from start to finish and we can't thank you all enough!" 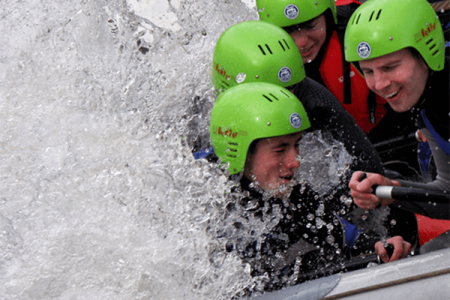 What's included: Wet suits, Life buoyancy, Helmet, Instructor, Tuition, £10 Million Public Liability.